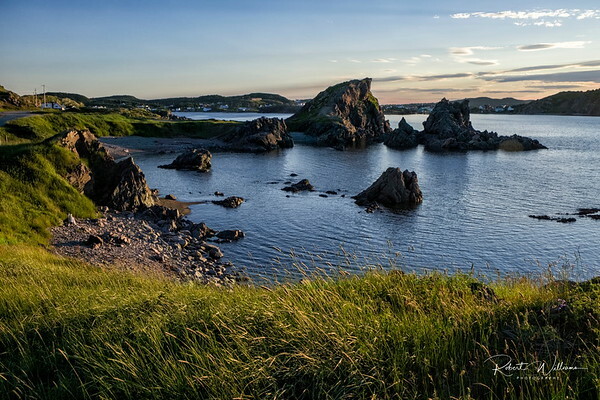 Twillingate calls itself the Iceberg Capital of the world, and indeed in most years when you visit in May, June and early July, icebergs are all around you. 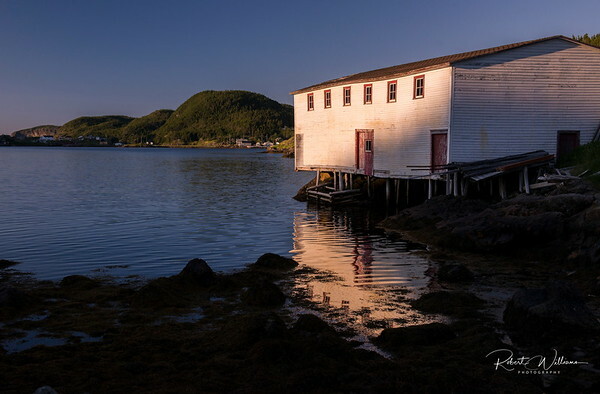 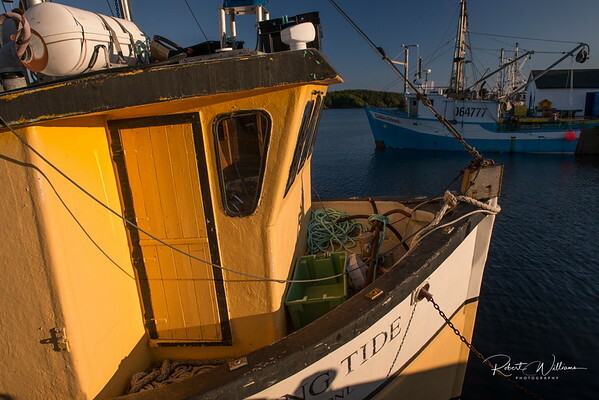 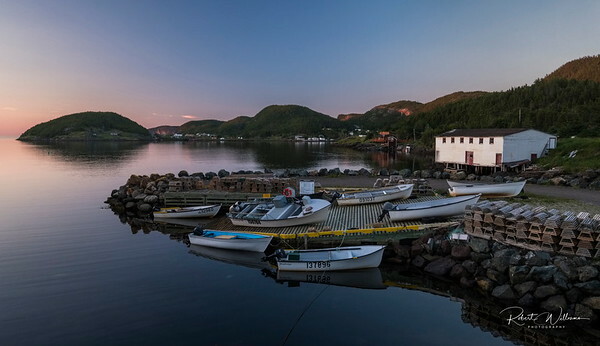 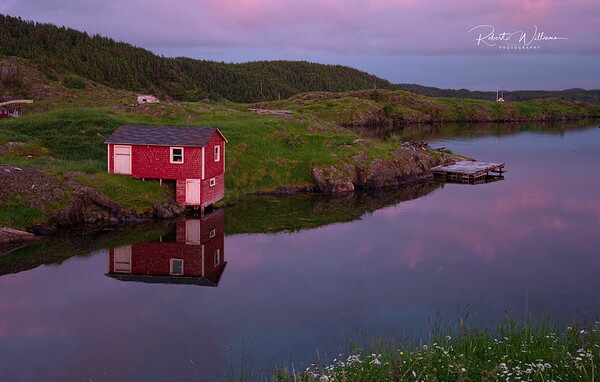 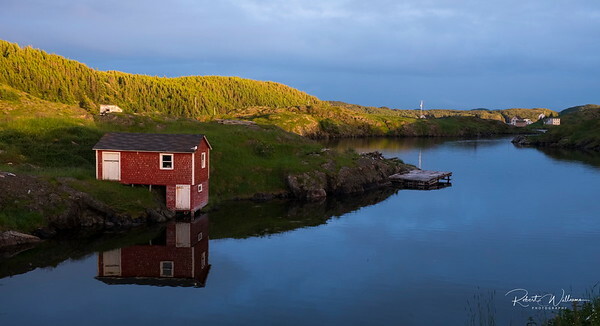 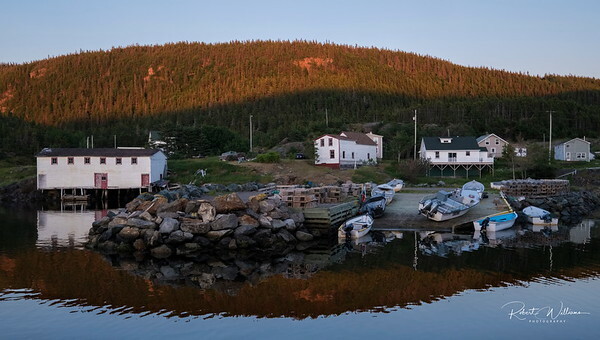 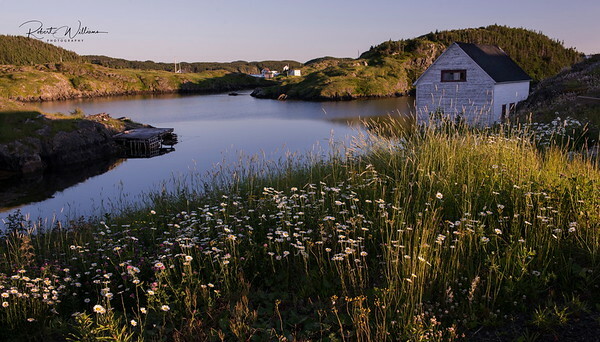 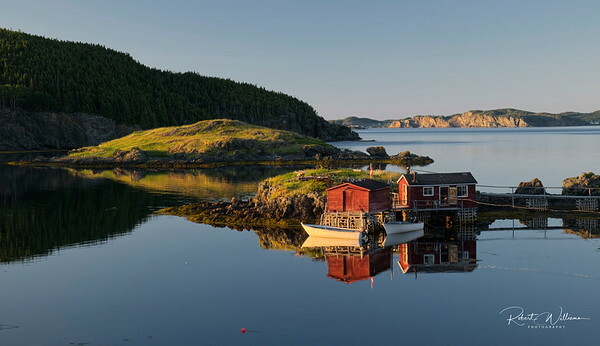 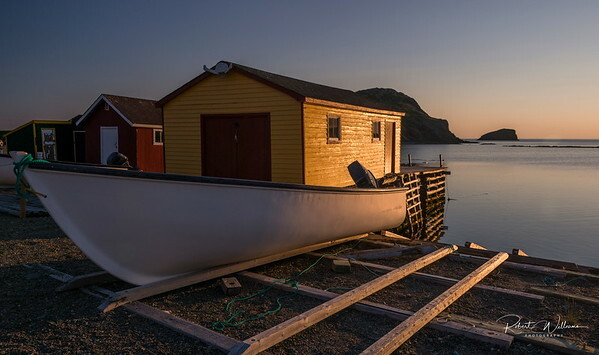 The area around Twillingate is full of small picturesque outports and is well worth exploring. 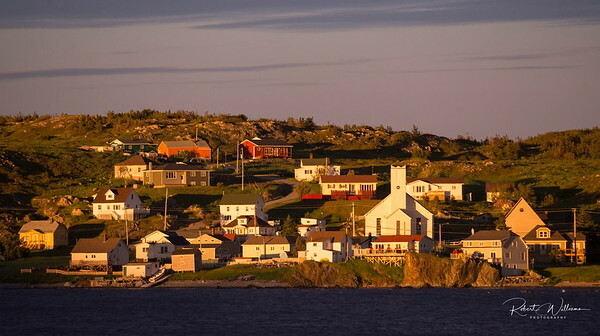 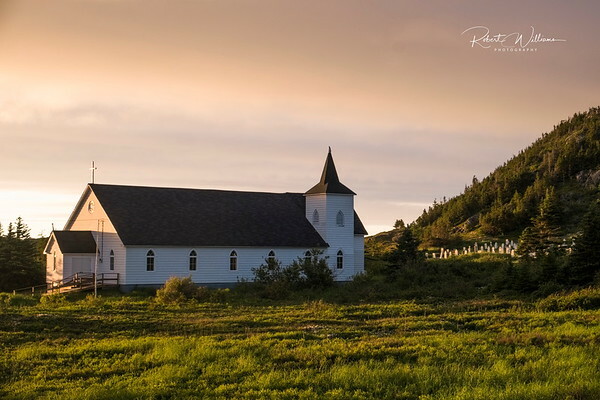 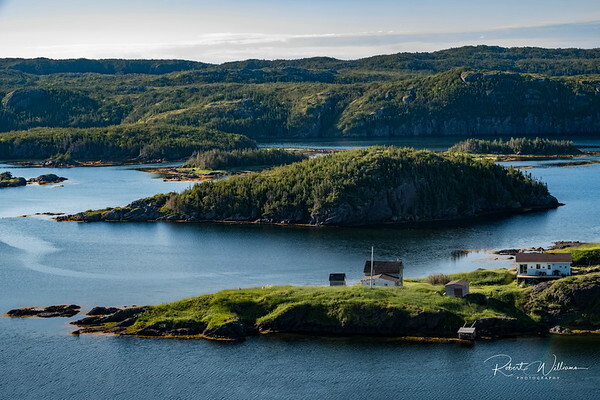 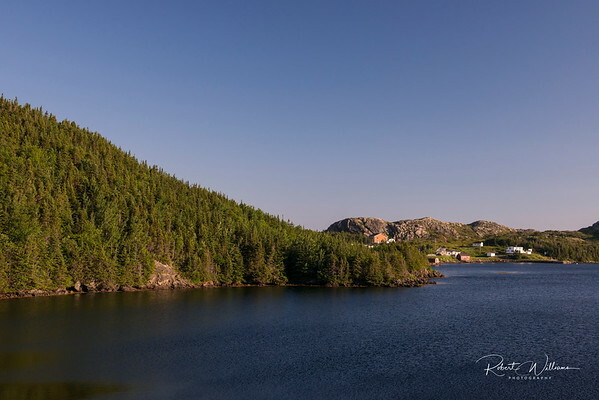 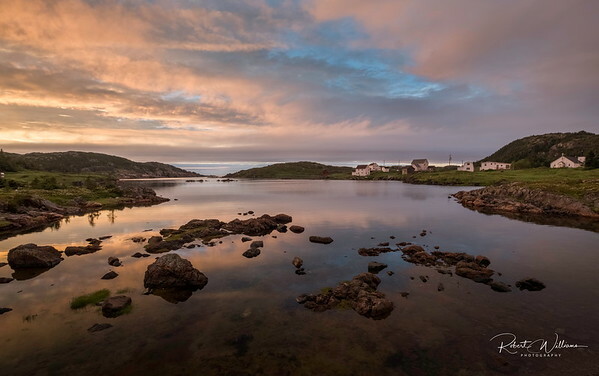 Twillingate itself is a thriving outport and is the home of iceberg and whale watching tours, museums, galleries, and it's own winery, Auk Island Winery. 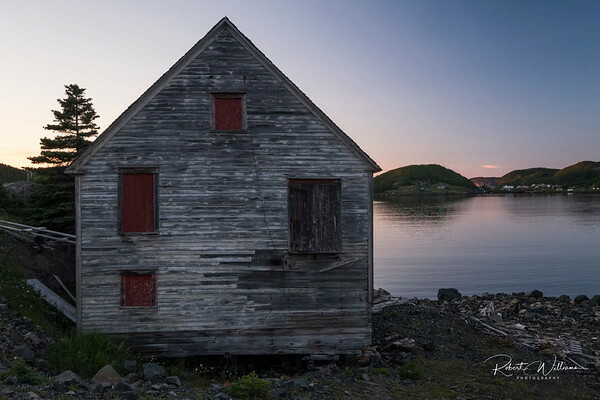 I waited seven years to make this photograph. 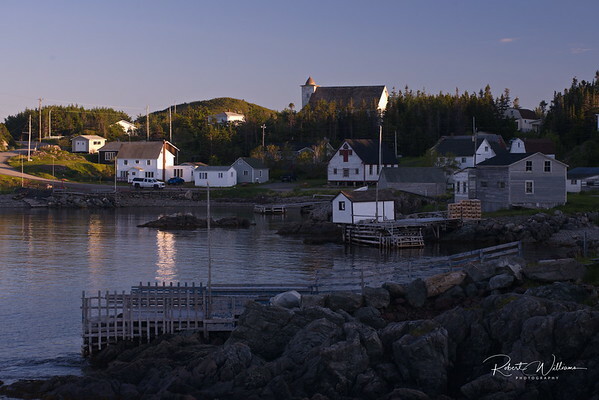 The first time we were in Twillingate, I saw these jagged rocks in the harbour, but I didn't get a chance to photograph them. 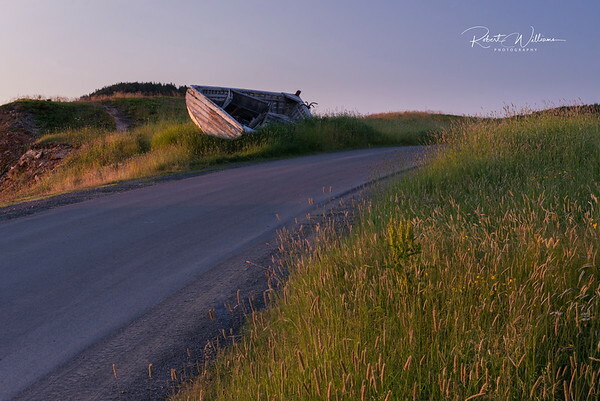 Ever since, I told myself that this was a scene that I would make an effort to see again, and I got the chance this year.